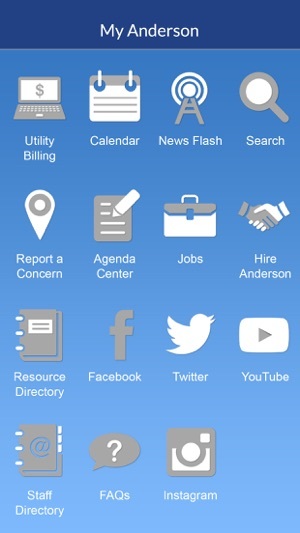 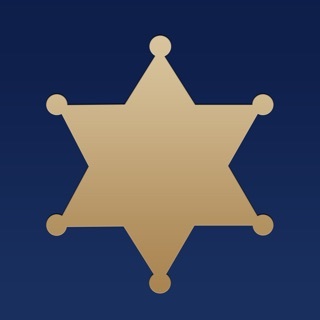 MyAnderson is the official mobile app for the City of Anderson, IN. 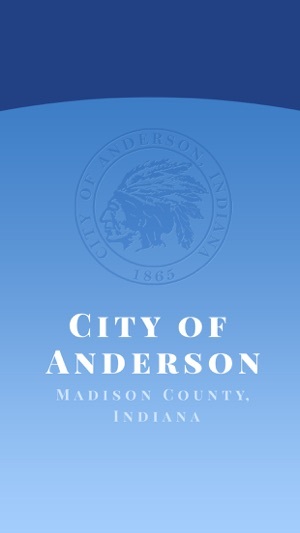 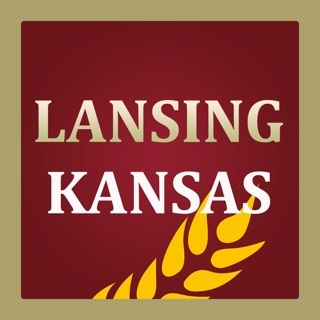 The app provides a connection between the City of Anderson and its citizens and visitors. 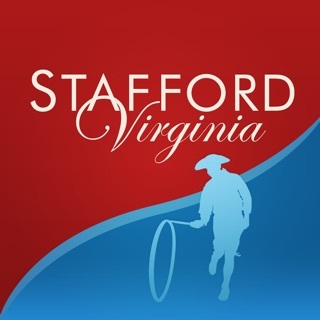 Enjoy convenient access to local officials, businesses and event registration. 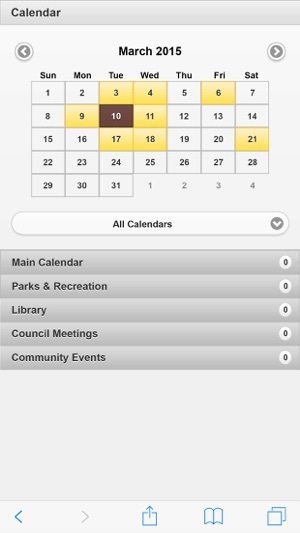 Whether a resident or visitor, this app delivers access to community news, events and emergency alerts. 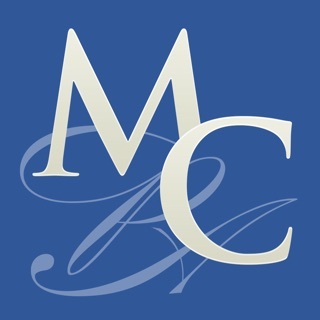 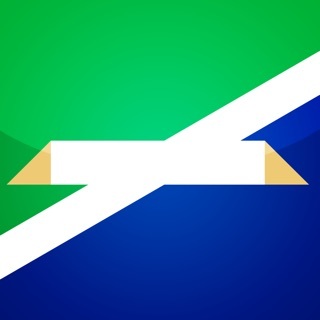 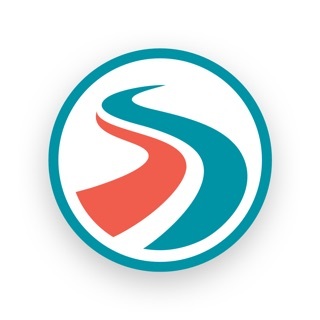 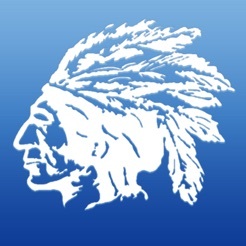 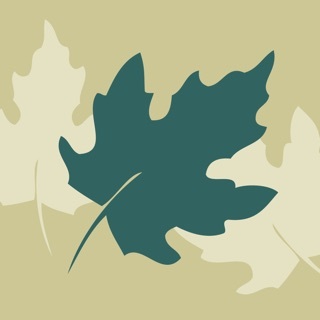 Download the MyAnderson app and connect with the City of Anderson.